Details for our 37th Arts & Crafts Show in March 2020 will be coming soon….. 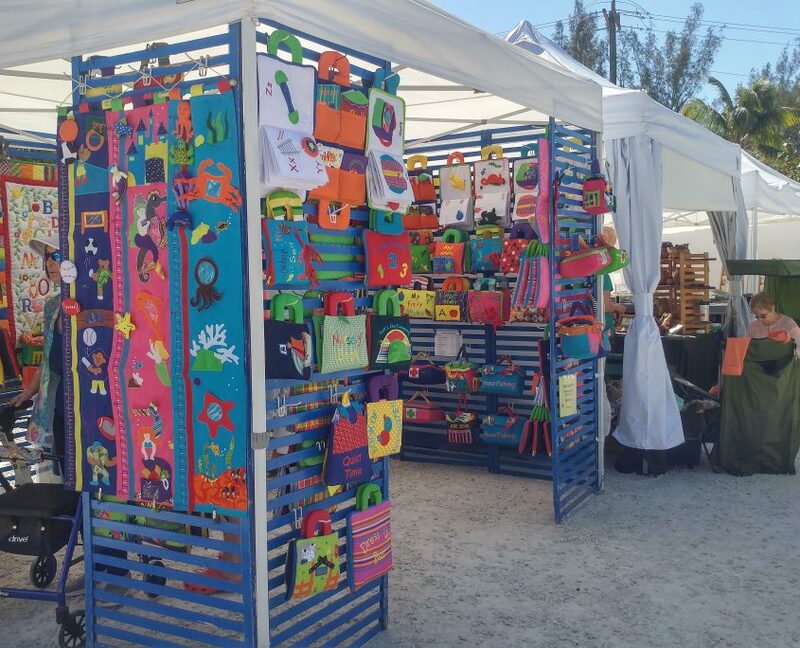 The 2019 Sanibel-Captiva Lions Club’s 36th Annual Arts and Crafts Fair will take place from 9:00 A.M till 5:00 PM on Friday March 15th and from 9:00 A.M. till 4:00 P.M. on Saturday March 16th. 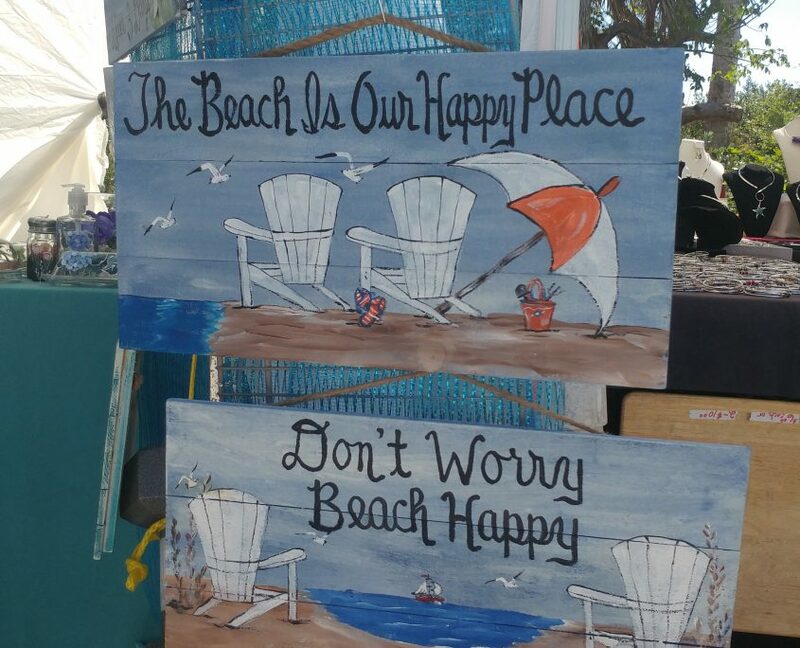 The Fair which includes over 100 artists and crafts people from across the U.S. will be on the grounds and inside the Sanibel Community Center on Periwinkle way. Parking for the event is free and available across the street and at other nearby locations. 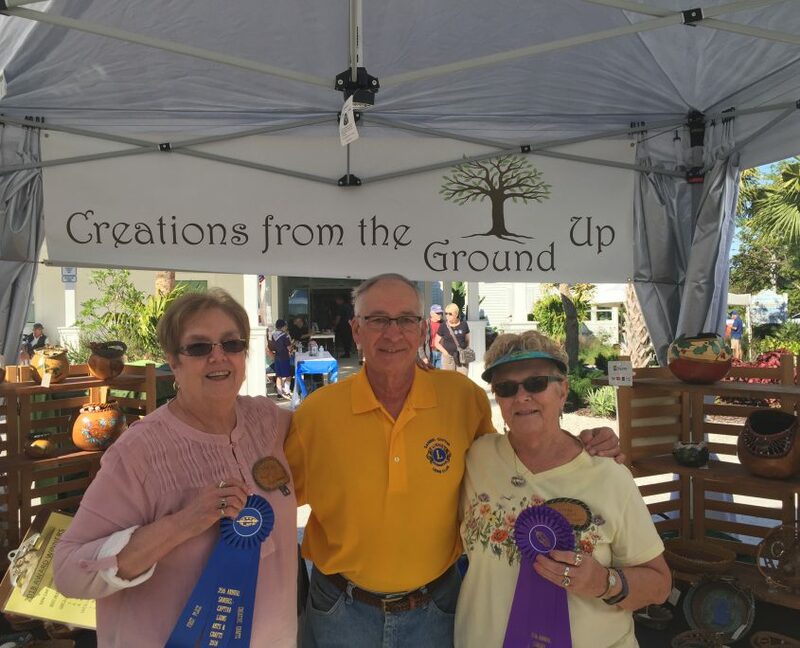 The Sanibel-Captiva Lions Club Arts and Crafts Fair is a long standing Island Event that attracts talented artists and crafts people to this juried event each year. Admission for the public is a $5.00 Donation. Children under 12 are free and parking is free. We have food and refreshments available at the Fair. The Fair includes over 100 Silent Auction items and exciting Raffle items with many outstanding artworks and sculptures in addition to services, restaurant certificates and vacations. Don’t miss the Silent Auction and Raffle inside the community house. The opportunities to win in the raffle are numerous and your bid in the silent auction could yield just what you wanted. Buy your Raffle tickets early to participate throughout the event. 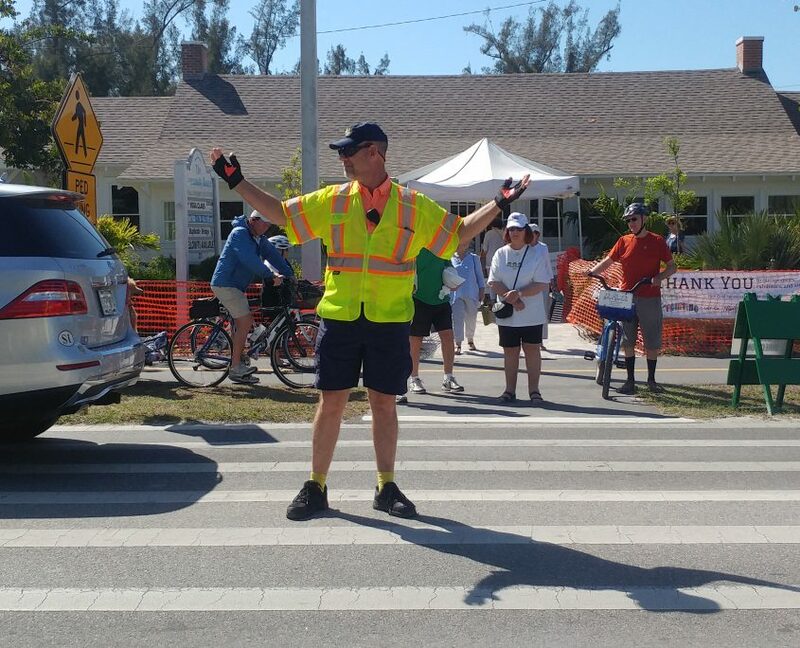 The Sanibel-Captiva Lions Club is committed to community service and the money raised thru this event will go towards various Sanibel Island Charities, vision and hearing based charities and local scholarships.